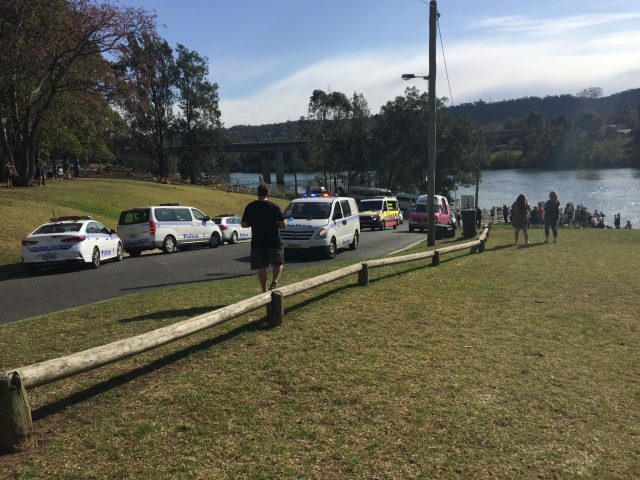 A 12-year-old girl who suffered serious injuries in a boating accident on the Nepean River has been taken to hospital in a serious but stable condition. CareFlight’s rapid response rescue helicopter was tasked shortly after 2.30pm and landed near the boat ramp at Tench Reserve. A jet ski rider had retrieved the girl from the water after she had fallen from a boat and suffered serious injuries to her arm. NSW Ambulance paramedics provided initial treatment to the girl. Police and Fire & Rescue NSW crews also assisted at the river bank. CareFlight’s specialist doctor and critical care paramedic further treated the girl at the scene. CareFlight’s medical crew continued treatment in a road ambulance with the girl taken to The Children’s Hospital at Westmead in a serious but stable condition. Reports have suggested the girl’s arm may have been amputated during the incident.